4k00:33Analog glitch on CRT screen. 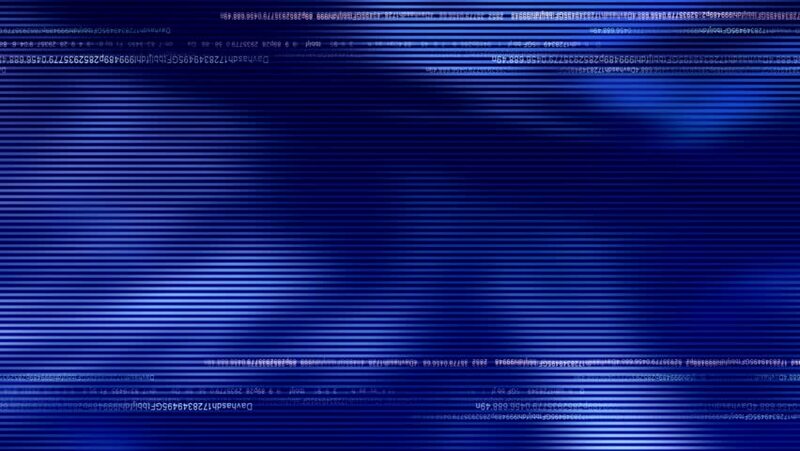 Artistic depth of field of flickering analog TV screen with signal noise and static. hd00:16rendered LED screen shows countdown and snowflake with sunshine irradiated.